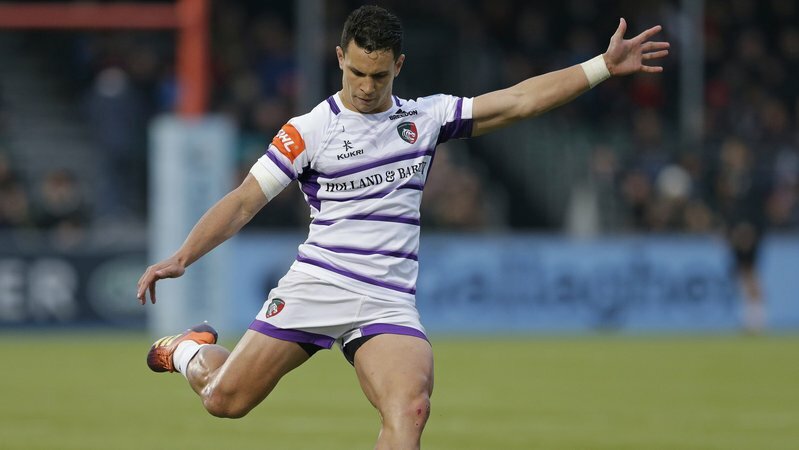 Leicester Tigers back Matt Toomua has been named in Australia's 33-man squad for their upcoming Northern Hemisphere tour. 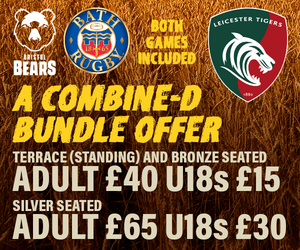 Toomua and Polota-Nau returned from the recent 2018 Rugby Championship three weeks ago to play a part in the opening fortnight of Heineken Champions Cup action, with the latter also receiving a late call-up to the matchday squad for last weekend's Premiership Cup opener against Saracens from the bench. 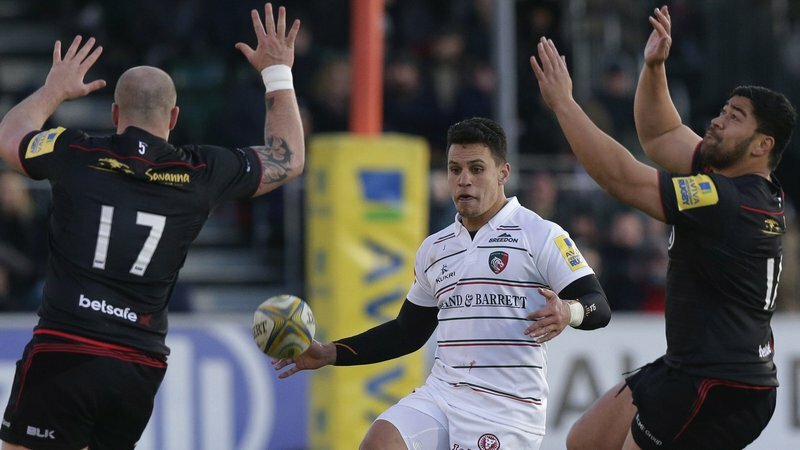 Toomua is one of four additions to the squad for the European tour alongside Adam Ashley-Cooper, Jordan Petaia and development player Rob Valetini for their fixtures against Wales (November 10), Italy (November 17) and England at Twickenham on Saturday, November 24 and will return to Leicester for the remainder of the 2018/19 season at the close of the World Rugby international window. "We need a couple of extra backs here on the trip," said Cheika.